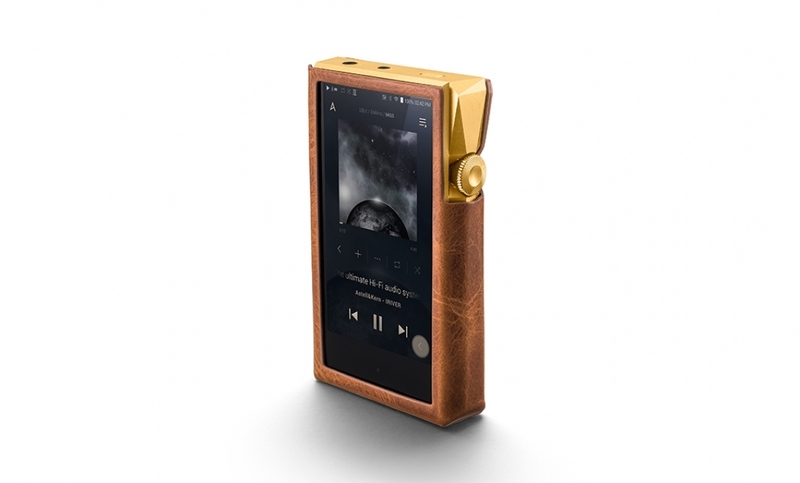 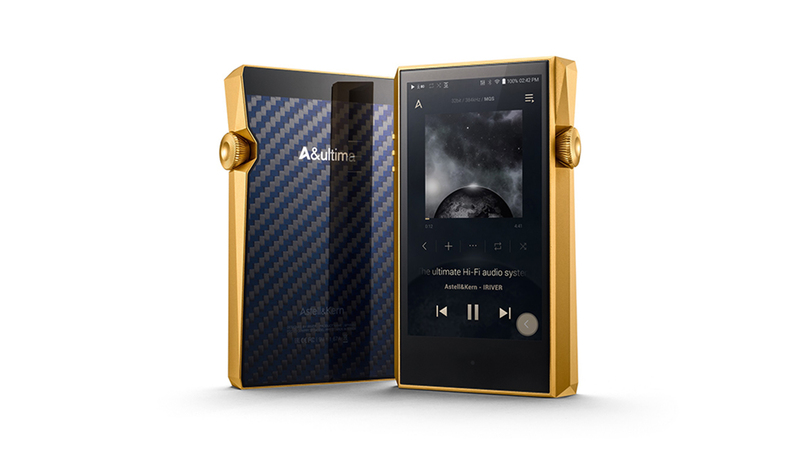 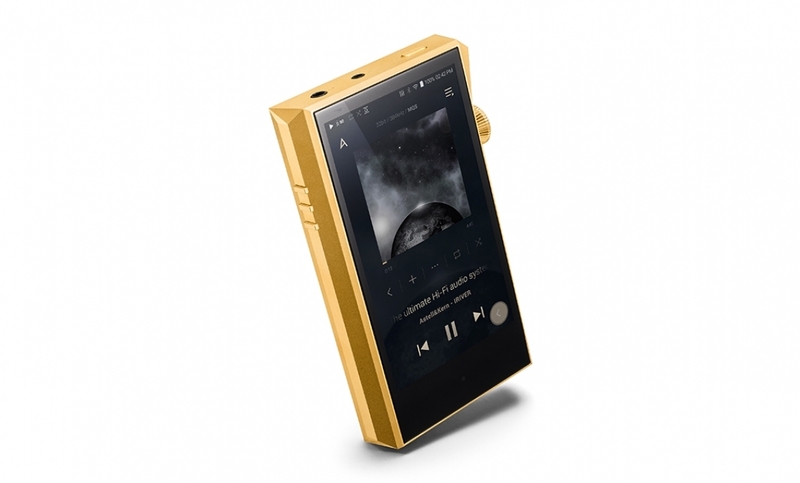 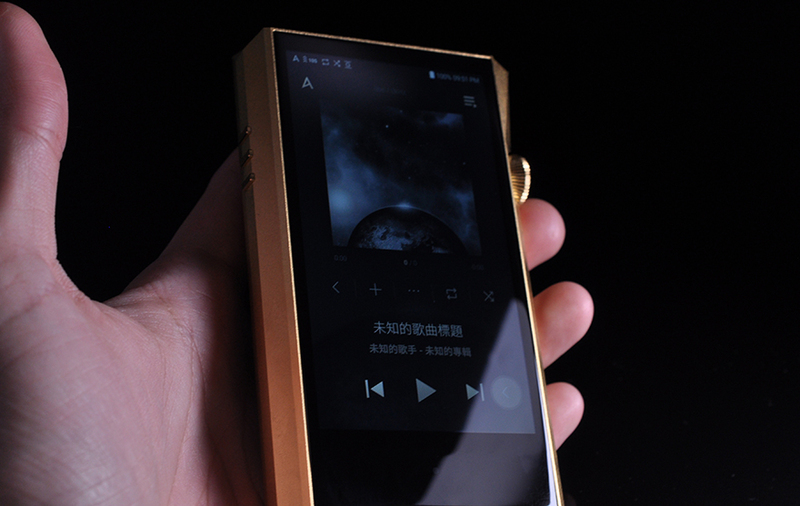 The A&ultima; SP1000 is equipped with an octa-core CPU which allows the player to produce the exact musical detail present in the original recording without distortion and provides a quick, lag-free operation. 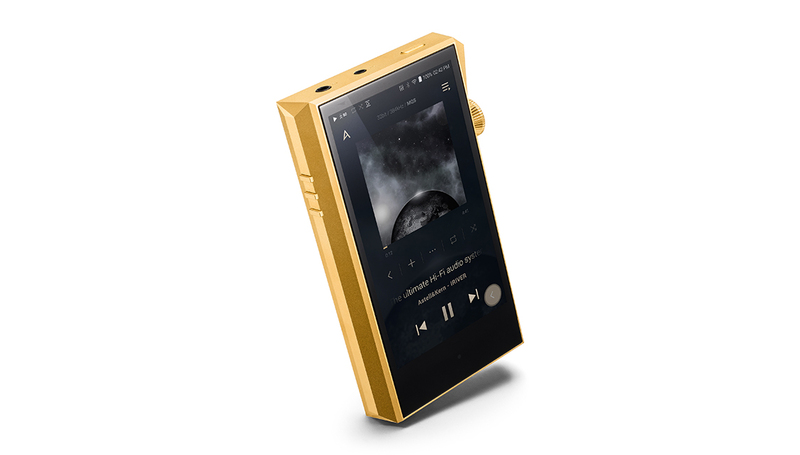 The A&ultima; SP1000M features faster booting times, speedy file transfers, lag-free processing and a new intuitive user interface for the ultimate player experience. 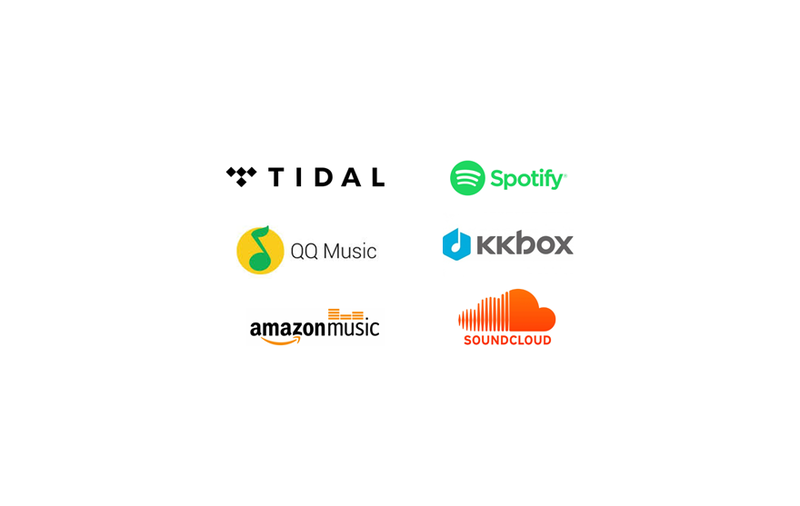 The latest AK4497EQ dual-DAC design and the upgraded CPU in the A&ultima; SP1000M allows for accurate playback of native 32bit/384kHz audio with no compromise on sound quality. 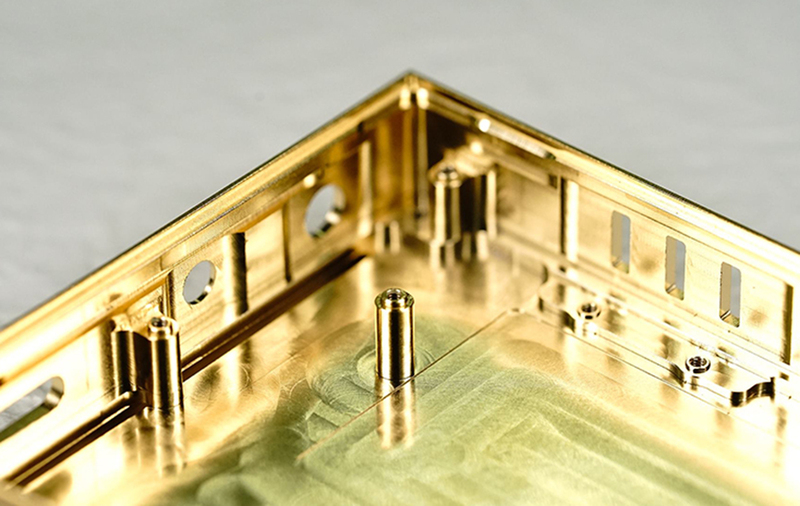 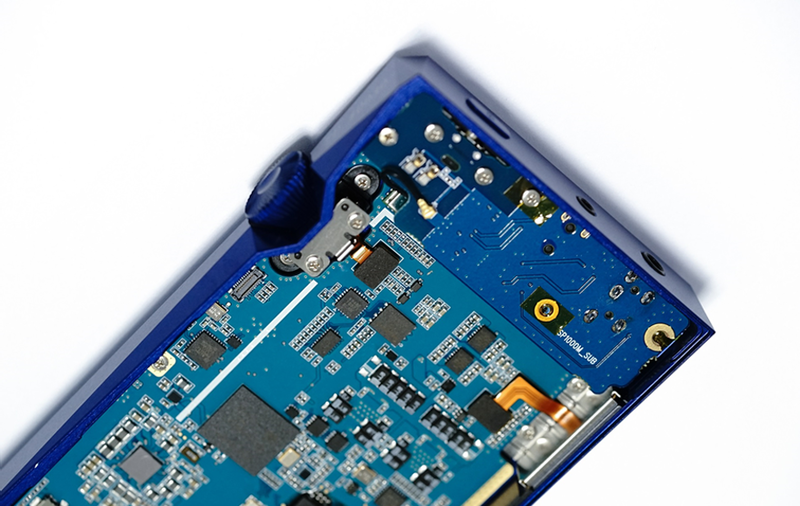 The music is played back, bit-for-bit, just as the artist and engineer intended for it to be heard. 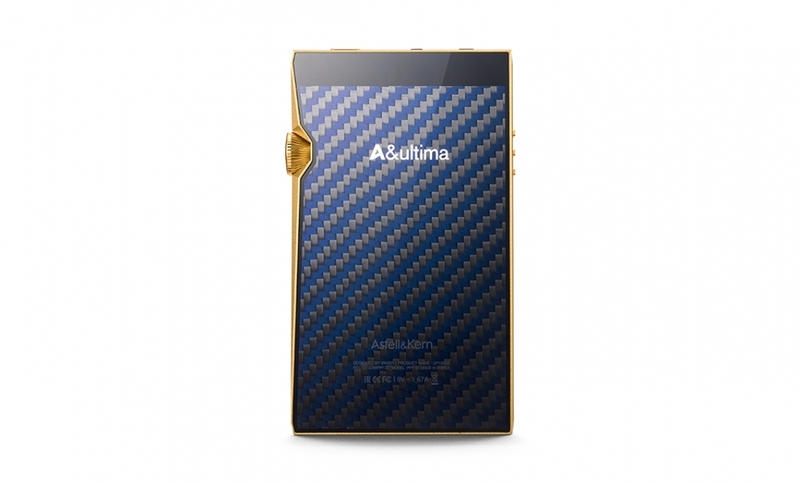 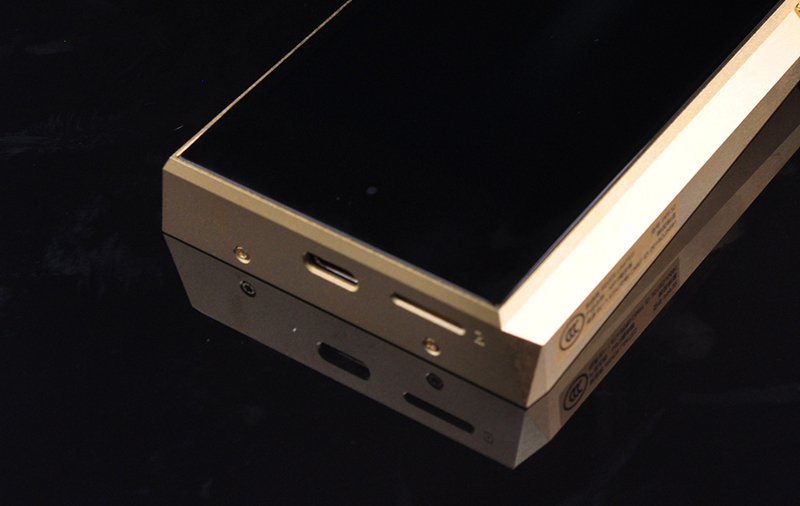 The A&ultima; SP1000M also supports native bit-to-bit DSD playback up to 11.2MHz for the best sound possible.